Milestone sessions are designed to capture the many changes a baby will go through that first year after birth. 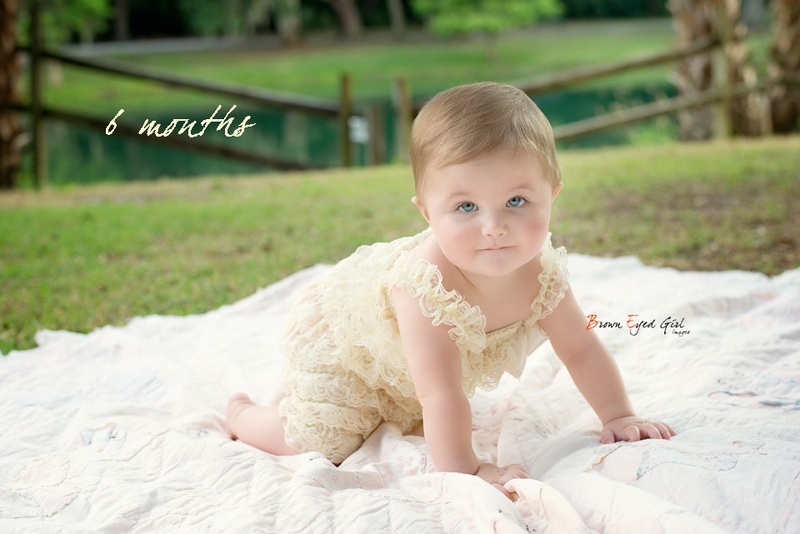 You can schedule your baby's milestone session for either their 4th, 6th, 8th and/or 10th month. I will then aim to capture some of the monumental changes they go through during these times like holding their head up, rolling over, finding their own feet, sitting up, standing up and sooo much more. I've put together the option to do anywhere from one to four sessions. So you can do a milestone session on one of these ages or all of them. When checking out through paypal please include which month you'd like to schedule by writing it in the notes section. Also, if you would like to book them all at once and do the package deal you can find that option in my store as well. It's under the Baby's First Year package.